Small business owners must wear many hats, and it can be hard for them to keep track of their companies’ business expenses. Small business expenses can quickly balloon out of control and cause potential harm to the business. It is crucial for them to manage and track their expenditures so that they can stay within their budgets and prevent internal and external thefts from happening. It is also important that the tracking systems that are used are simple and efficient so that the business owners can focus their attention on running their businesses. What are the most common problems with small business expenses? It is a simple fact that businesses have to make purchases in order to continue to operate. Businesses may need to purchase supplies, pay leases, pay salaries, pay utilities, buy fuel and make many other purchases. Keeping track of these expenses can be difficult, and inefficient tracking systems may make the problem worse. It is easy for the expenses of a small business to grow uncontrollably if they are not constantly tracked and monitored. Small business expenses also may be an area that can be taken advantage of by employees who may be tempted to steal. Inefficient systems such as procure-to-pay systems, petty cash systems, and expense reimbursement systems may be time-consuming and costly. Businesses may be unable to grow because of a combination of ballooning expenses and an inability to access financing. According to the National Small Business Association, 27 percent of small businesses reported not having access to financing in December 2017. Businesses that are able to qualify for credit cards may find that they come with multiple costs such as high rates of interest and annual fees, making them not a great way to track business expenses because of the costs associated with them. The tracking of expenses should be simple so that it is easy to stay on top of all of the expenses at a lower cost and with greater time savings. How much time is wasted trying to keep track of small business expenses? Small business owners often waste too much of their time trying to track the expenses of their businesses instead of spending time on the act of doing business. Business owners have to balance the amount of time that they spend on small business expense management and the other aspects of their business. Some business owners try to compensate for the time by working long hours at their companies so that they can get everything done. It makes more sense to use efficient and simple systems for expense tracking for small business that automate the process and save time. 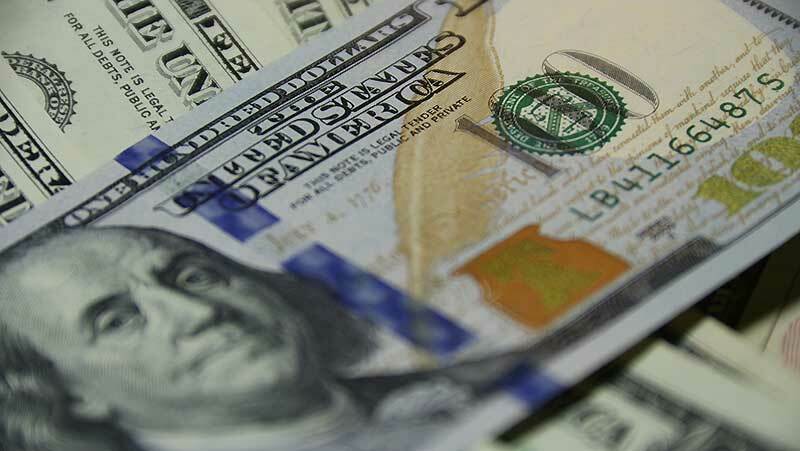 Why should small business expense management be simplified? Simplifying the expense management process and finding a good partner is important for small businesses. Having a simple system in place can free up time and can save money for the business. If the system that is used is outdated or antiquated, it may be difficult to use, leading business owners to avoid checking their expenses. Inefficient systems may also not allow business owners to identify how their money is being spent by different employees, leading to a higher risk for fraud and abuse. What can small business expense data tell you about your business? Data gathered from expense tracking can show you several important things about your business. It can let you know how much money is being spent across your various budget categories as well as the areas in which improvement is needed. Tracking can help you to know when your business needs to make adjustments. Using good expense management tools can also help you to identify fraud and to stop it before your business suffers harm. How can it help to protect your business? Choosing small business expense management tools such as prepaid business debit cards from Bento for Business can help to protect your business. The cards allow you to get rid of burdensome reimbursement requests and approvals, petty cash systems and check writing, all of which take time to process and are frequently targeted by thieves. The cards offer extensive controls so that you can place your own spending category restrictions and limits on each card, according to the types of purchases that your employees need to make for their jobs. You can also access your dashboard whenever you want to see how each employee is spending your money and what types of purchases have been made. This allows you to immediately address any problem spending that you see before it becomes a problem. 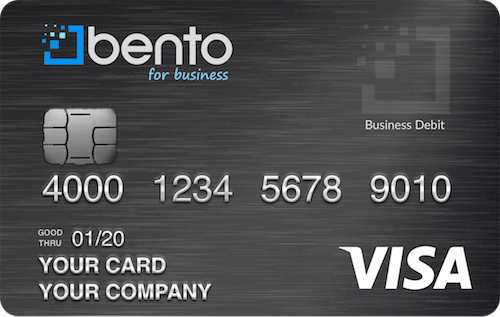 Bento for Business’s Visa debit cards do not require credit checksbecause they are not credit cards. They are available for a free 60-day trial. Funds held within Bento are FDIC insured to at least $250,000 through The Bancorp Bank; Member FDIC. Bento offers several different package choices that are affordable. The application process is easy and takes less than 60 seconds. To learn more about updating your expense tracking system at your company, call us at 866.220.8455.